Stelco Holdings says it earned 125-million dollars in the third quarter for a sharp rebound from the 30-million-dollar loss it reported in the same quarter last year. 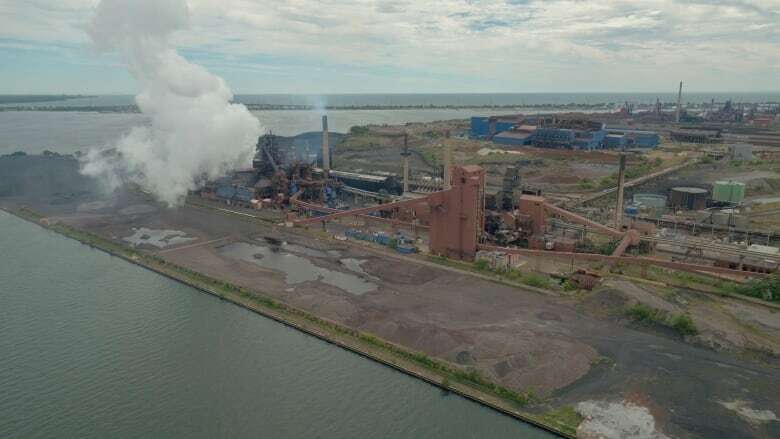 The Hamilton-based steel producer says adjusted net income for the quarter ending September 30th came to 135-million, up from an 11-million-dollar loss for the same quarter last year. Revenue came in at 619-million, an 84 per cent increase from a year ago, as volumes shipped surged 42 per cent to 586-million tonnes.